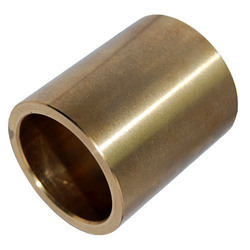 Prominent & Leading Manufacturer from Mumbai, we offer cam shaft bush, thrust washer, con rod bearing, main bearings, metal bearings and connecting rod bearing. 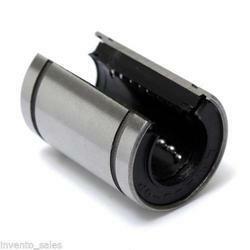 Since our inception in this highly competitive industry, we are immersed in bringing forth a comprehensive Cam Shaft Bush. 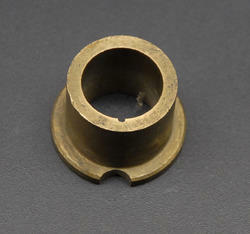 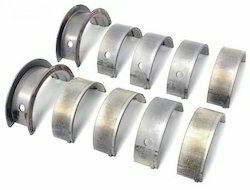 Having a definite quality management system, we are indulged in bringing forth Thrust Washer. 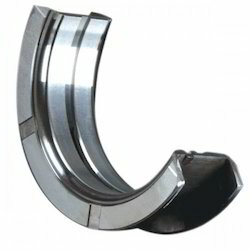 Justifying our standing and position in the industry, we have come up with a vast consignment of Conrod Bearing. 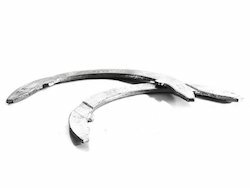 Fostered with enormous business expertise and know-how of this domain, we are captivated in presenting a wide variety of Main Bearings. 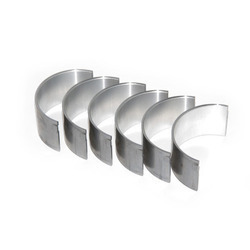 We have emerged as a prominent firm involved in offering Metal Main Bearings, which is made using quality tested material. 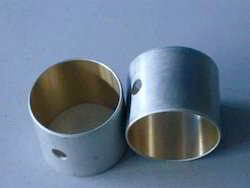 We are offering Connecting Rod Bearing to our clients.